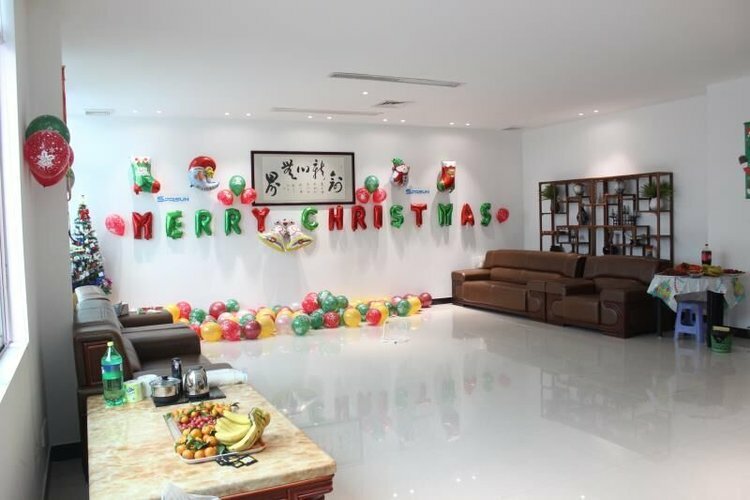 You are here: Home » News » Company news » SPRSUN Christmas Party: Merry Christmas and Happy New Year! 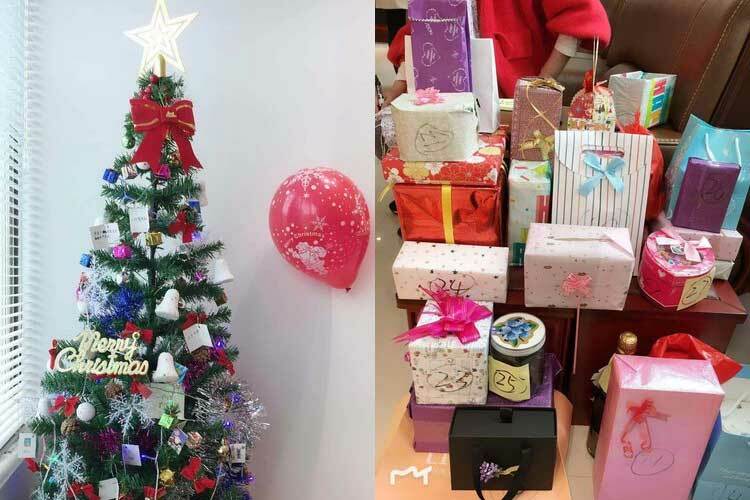 On December 24, 2018, a fantastic Christmas party was held by the overseas business team of SPRSUN, a professional heat pump manufacturer since 1999. Games and activities kept the SPRSUN family entertained and were a big hit with our sales, marketing, financial, technical, production and R&D members. After the interesting gift exchange activity, we finished the day by enjoying yummy pizza, cake, fruit, etc. 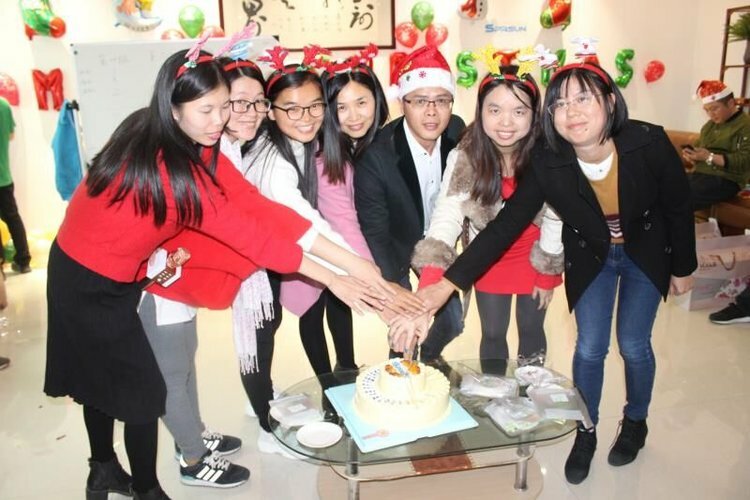 It was a pleasure to share the Christmas happiness with our colleagues. 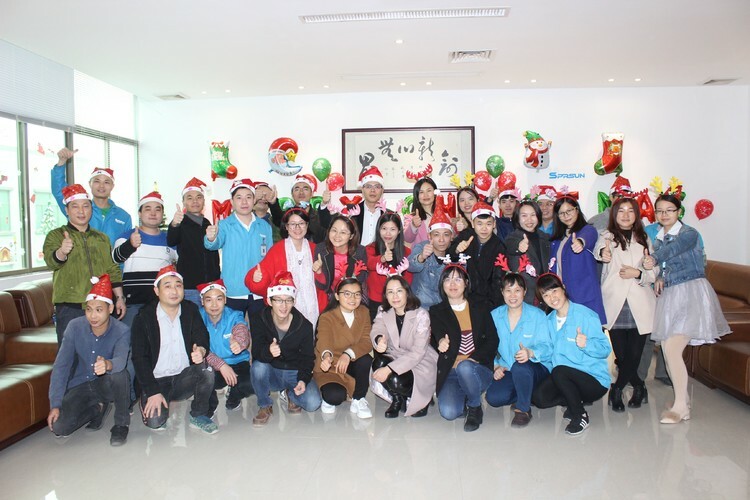 Now, we would like to extend our Christmas celebrations to our worldwide heat pump users and partners. It is in this spirit that we say thank you and best wishes for the holidays and New Year. We hope that 2018 has been just as memorable for you, your colleagues and your loved ones. We look forward to providing customers with outstanding heat pump products and service in the years to come.